Welcome! 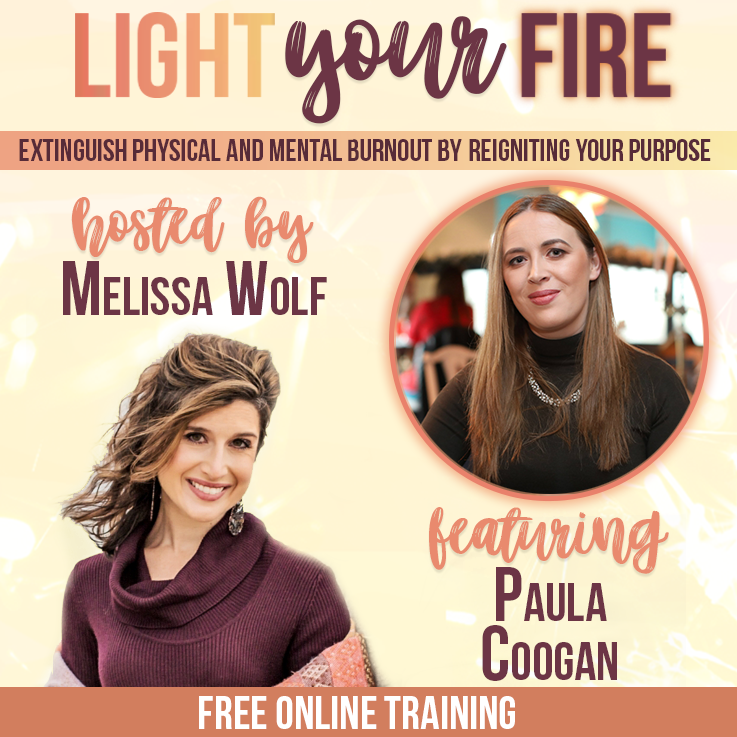 I’m so delighted you made the decision to sign up for Light Your Fire Summit and to sign up for my Free Gift! Myself and Melissa talked about a lot during a chat but most importantly, we spoke about our core values and the impact it can have on our lives when we are crystal clear about what’s important to us! One of the most common blocks or obstacles that I see after working with thousands of clients around the world, is that we’re constantly trying to do too much. We spend all of our precious resources of time, energy and attention on things that aren’t truly important to us or supporting us in becoming who we want to be. This Time and Energy Masterclass is for you if you can relate to that. Are you getting to the end of each week, month and year and feeling so frustrated because you don’t feel any further along on your big picture dreams and desires. Yet, you’re exhausted….. This Master Class will teach you to identify the leaks in your time and your energy, give you clarity on where you’re spending your time and show you how you can get so much more fulfillment from life by making small tweaks on a day to day basis! The Master Class is about 1 hour long and you can access it here. Also, here is the workbook to go along with it to support you in making this change! If you have any questions or would like to book in for a free Discovery Call to see how we could work together, simply click on this link and find a time that suits you!